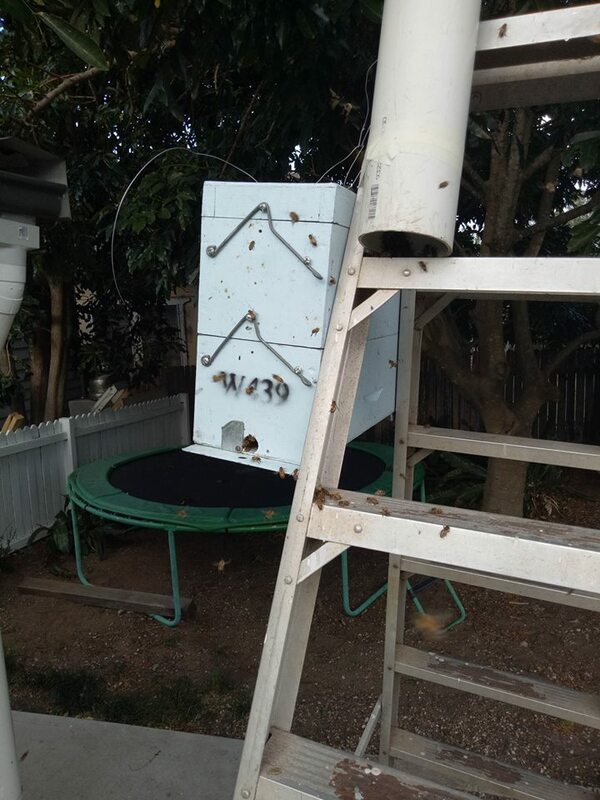 Shoalhaven Beekeepers Association offers a swarm catching service to the public. 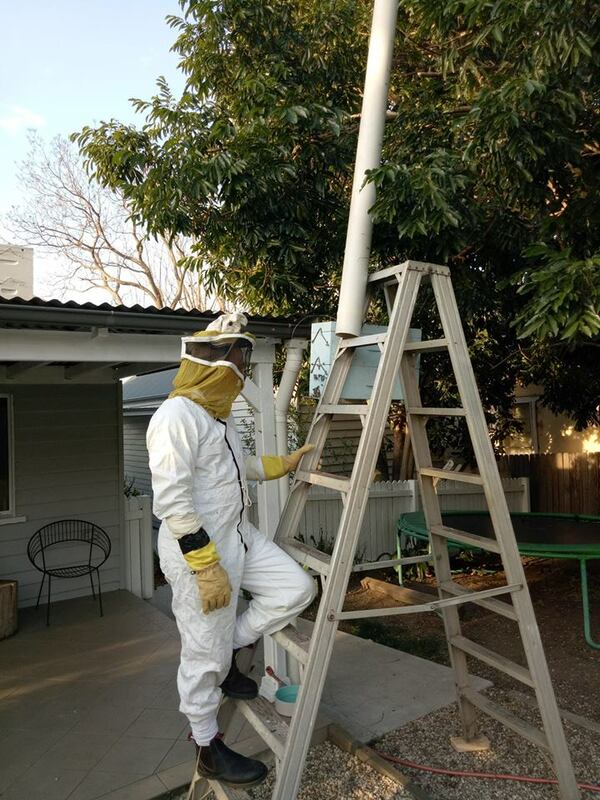 Members are giving priority to obtain a swarm that has been caught, although visitors or non members may be able to get one that has not been taken by members. 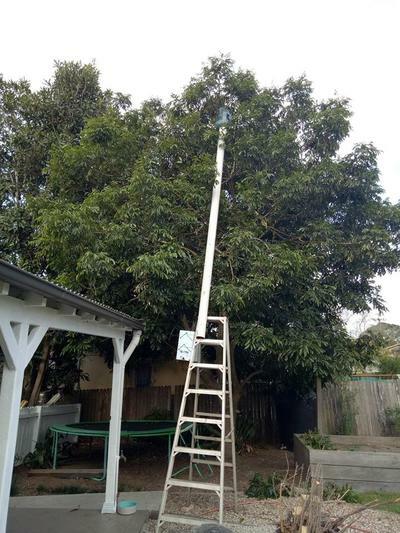 All our swarm catchers are covered by an ABA Insurance policy and they will do the catch with consideration for safety to themselves and others around them in the location of the swarm. SBA gets many requests to attend to swarms. Sometimes it turns out that it's not a swarm, but a colony. Other times it turns out to be wasps. SBA maintains to educate members and the public about the difference between all of these. PLEASE NOTE: To collect swarms or receive swarms you need to be a financial member of SBA. Thank you.